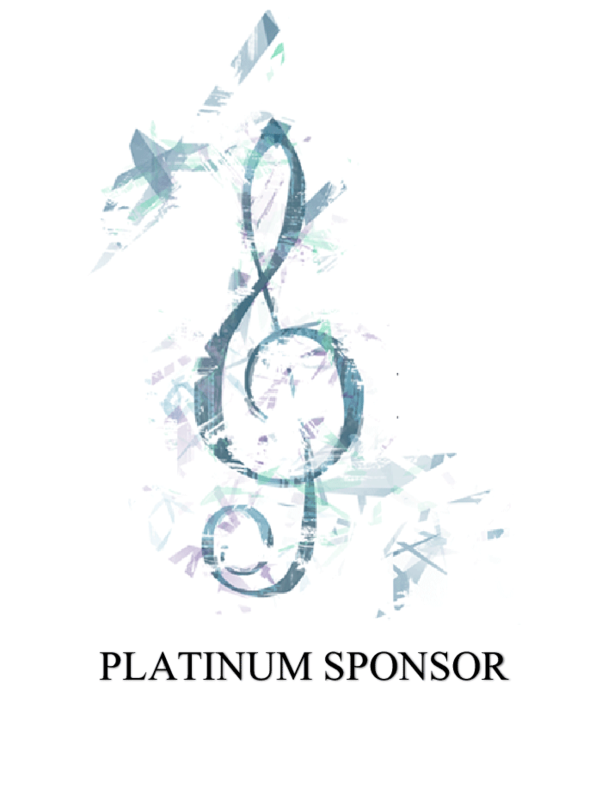 Platinum Sponsorship Perks include: Email Fundraising announcements to all orchestra email lists (Reaches over 300 families); Social Media Posts; Advertisement in formal concert programs; Slide Show Advertisement on large screen over stage at formal concerts; Logo and recognition on the Booster Sponsorship page; Concert CD/Blu-Ray recognition and Ad in program insert; MC recognition from concert stage at each formal concert. 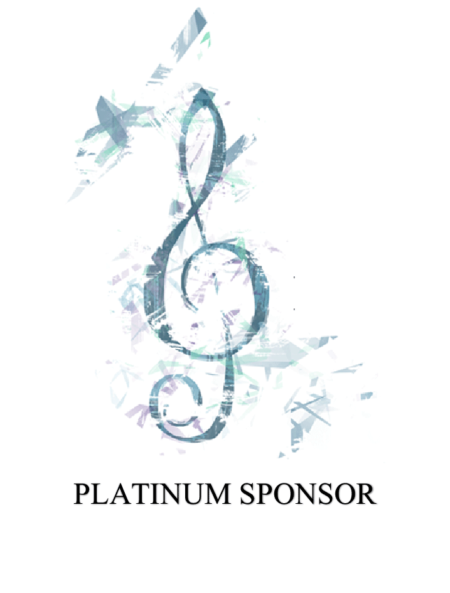 If you’d like to be a personal or business sponsor at the Platinum, Gold, or Silver level level, you may do so online here. If you have any questions, or would like any further information, please contact Hoa Chatfield at hoachat02@gmail.com. © 2019 DHS-Holmes Orchestras Store. All rights reserved.